Episode 1: Who Do You Think You Are? This is the 1st in our series, No Other Gospel, which highlights some of the major themes in Galatians. 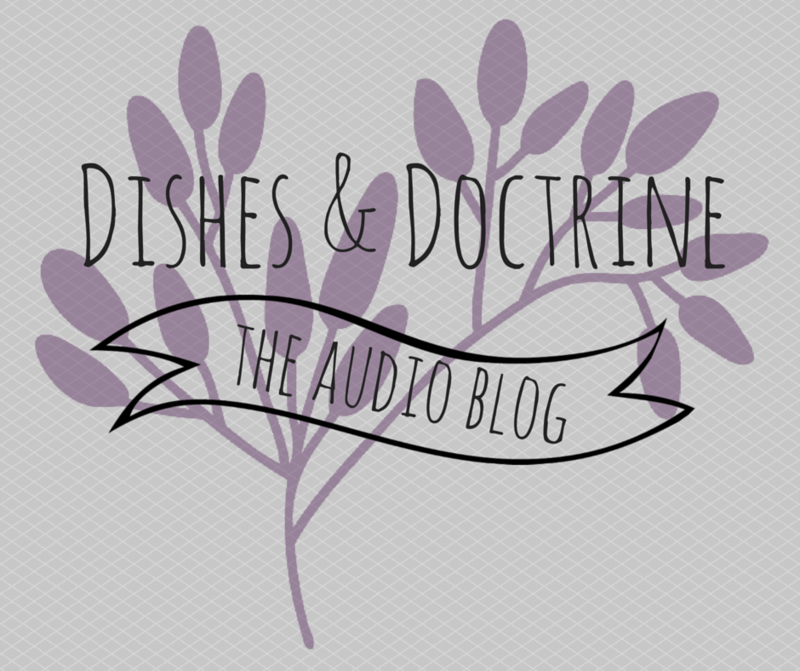 The thoughts in this podcast focus on Galatians 1 and our authority and identity in Christ.